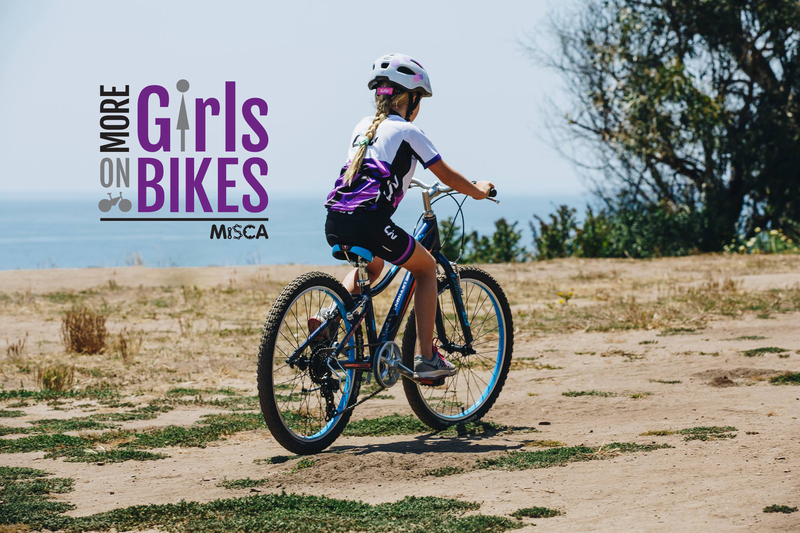 Join MiSCA lady coaches and riders at Brighton Recreation Area for this one-of-a-kind camp designed specifically for all elementary through middle school-age girls. We start the day with fun skill-building activities to warm up our bodies and brains before we head to the trails to put our skills to practice. After re-grouping for lunch the fun continues with games and more riding. Learn new skills or improve on what you already know. This camp will address multiple ages and abilities to keep the learning fun and appropriate. 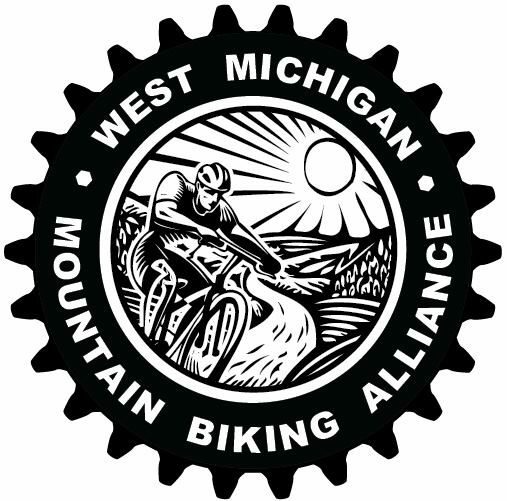 Bring appropriate riding gear, clothing, and water bottle or hydration pack. Bike and helmet required. Registration is $30 and includes light lunch, snacks and t-shirt. Space is limited to maintain safe coach:rider ratios. Meet at the Trillium Shelter between 8:30 – 9:00 am. Camp ends at 3:00 pm. 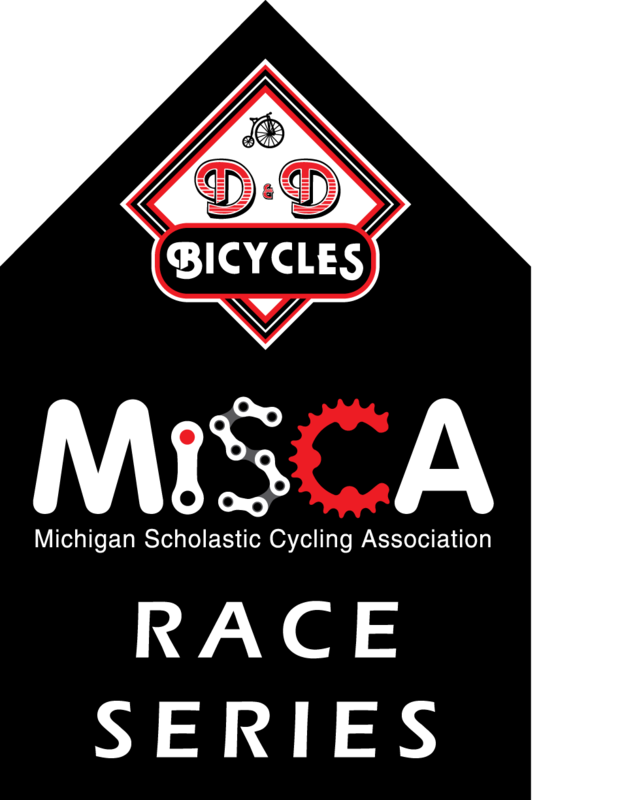 For questions contact us at info@miscabike.org. 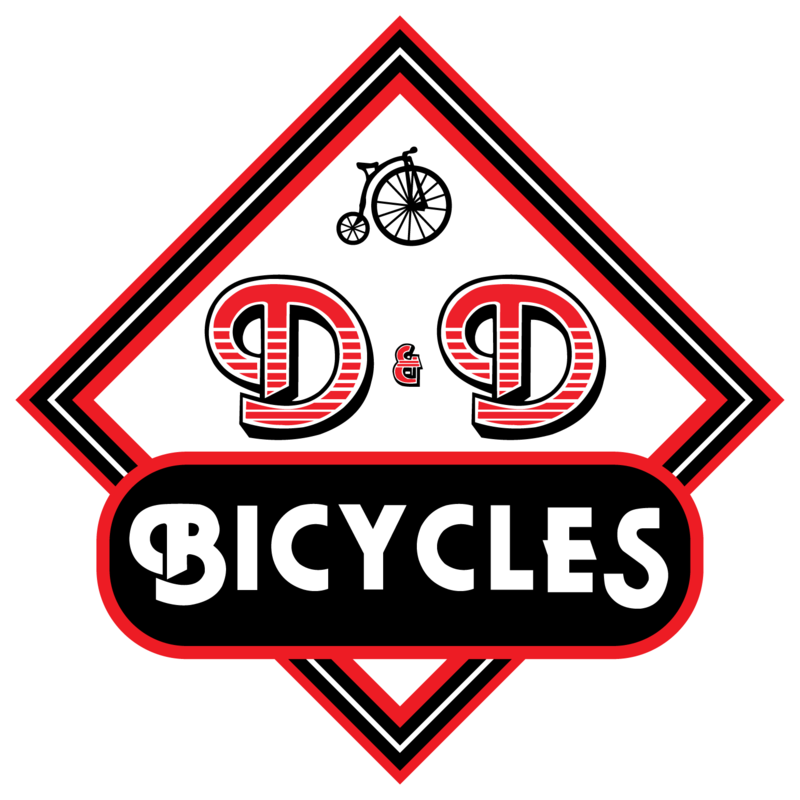 For rental bike information contact D&D Bicycles at 810-227-5070 in Brighton or www.ddbikes.com. Recreation Passport required for entry.